Shakti is one however attributes are different. Kaali is Samhar and Lalita is Shristi. Two sides of the same coin. Kaali is universal representation of black hole (desolation) while Lalita is white hole (Creation). Tatva is one however attributes are different. 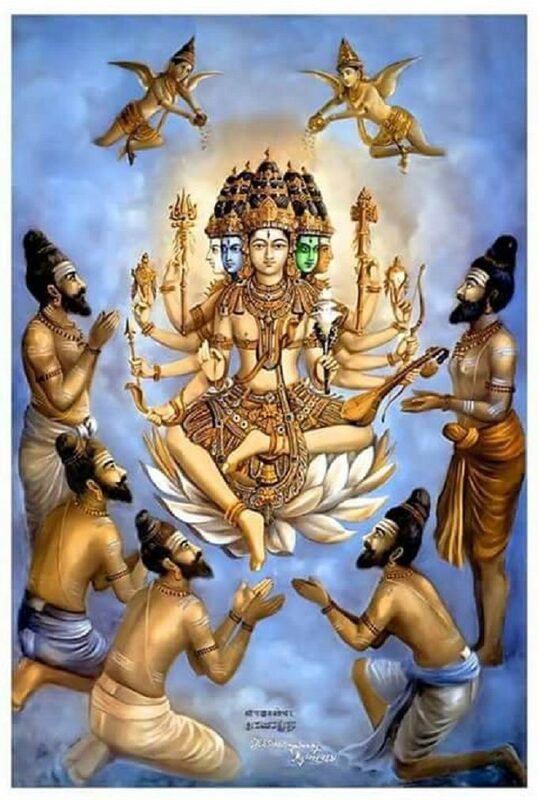 During shristhi space comes out of time.Technically time gets defined as interval between two events in space.Before creation when space has not emerged out,parachit exists as Aadhya,the original, Maha Kali.During the creation,this parachit takes form of Shri Lalitha,hence all digits of time are called Kala nithya.